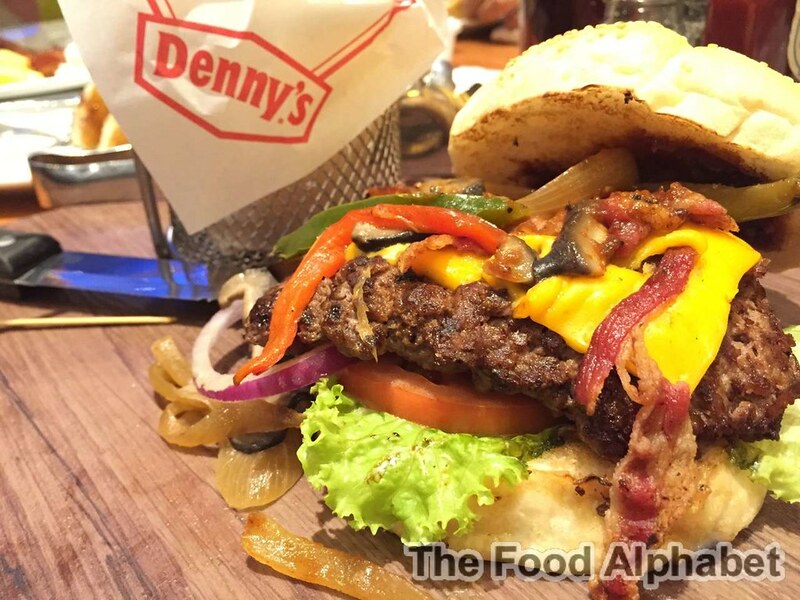 The Food Alphabet and More: Denny's opens first Manila store at Uptown Parade BGC and is open 24/7! Denny's opens first Manila store at Uptown Parade BGC and is open 24/7! 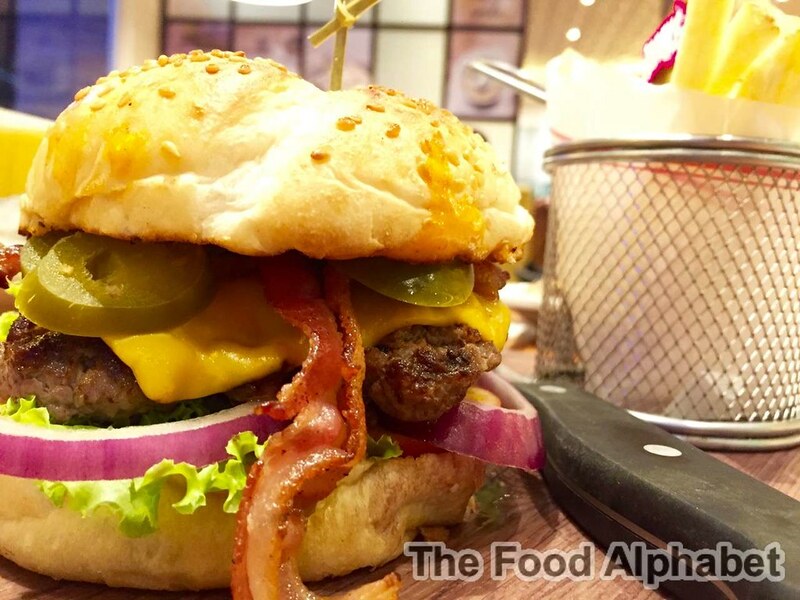 Denny's opens 24/7 American Diner at Uptown Parade BGC! 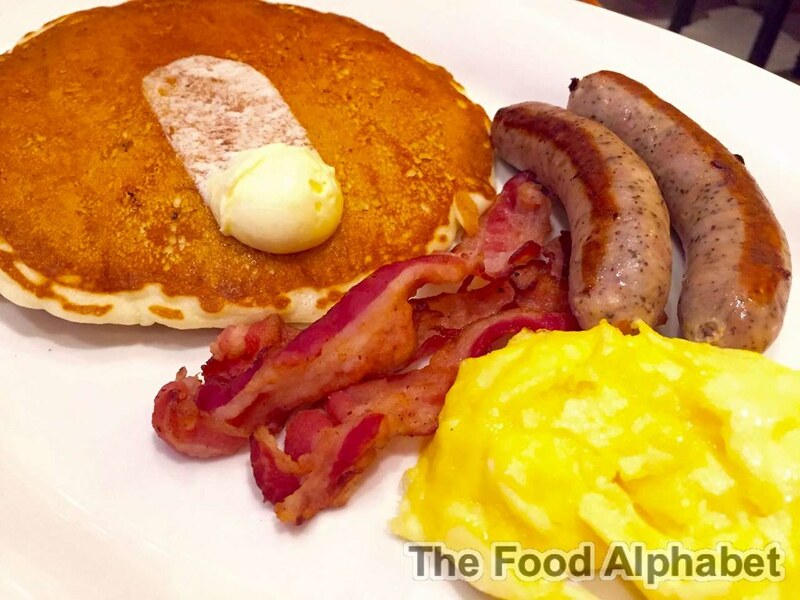 Denny's, the world's largest full-service family dining chain, serving up breakfast favorites from pancakes, burgers and omelettes to name a few, opens their first restaurant in the Philippines at the Uptown Parade in Bonifacio Global City. Brought in to the country's premier food group, The Bistro Group, it promises a dining experience without compromise as they proudly announce that they will be open 24/7 of the year since day 1 when they opened recently. Saying in unison "We will be open 24/7 and will never close." Now that is a great commitment to fulfill and an even greater task to serve their valued customers. We salute you Denny's BGC! So what's in store for us at Denny's! If you have tried Denny's when you have gone stateside, you'd be surprised at how diverse Denny's Manila menu has been made into... from their famous American breakfast options, they also feature classic Filipino breakfast favorites such as Lugaw, Tapa, Tocino and more! Yes that's right! Classic Filipino breakfast options you can enjoy everyday, anytime of the day! Two Buttermilk pancakes, two bacon strips, two sausages and two eggs. The Big Breakfast combination of Denny's! Guaranteed to fill you up to the brim, satisfaction in every bite. 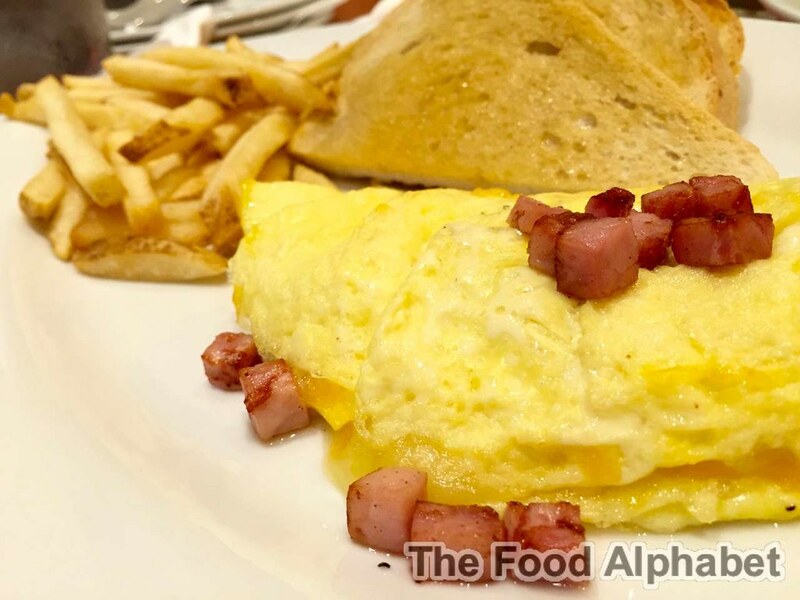 Diced Ham, melted cheese omelette, served with toast and fries, for those omelette lovers out there, this is your groove, perfect with ketchup. A sriracha seasoned, hand-pressed beef patty topped with cheddar cheese, bacon, pickled jalapeños, creamy sriracha sauce, lettuce, tomato, red onions, served on a brioche bun and a side of fries. 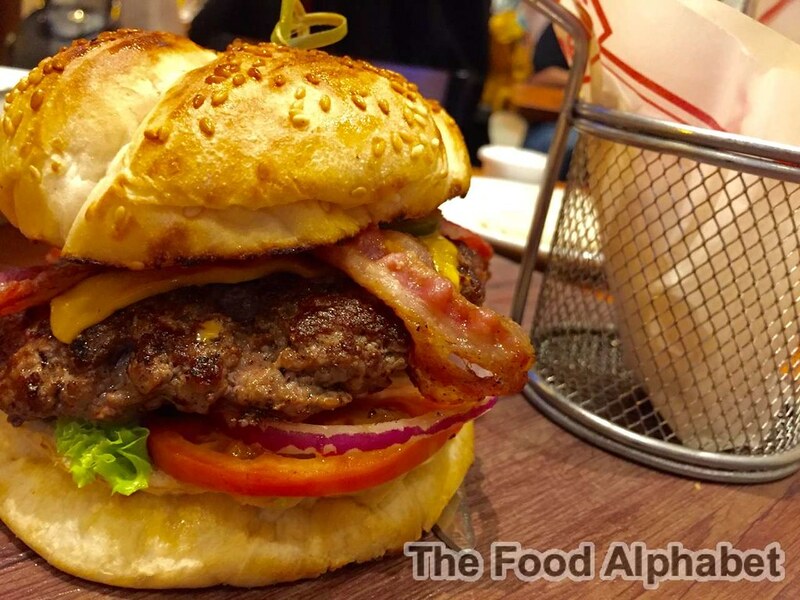 A hand-pressed beef patty topped with cheddar cheese, bacon, sautéed mushrooms and onions. Served on a cheddar bun with lettuce, tomato, red onions and a sweet bourbon sauce. 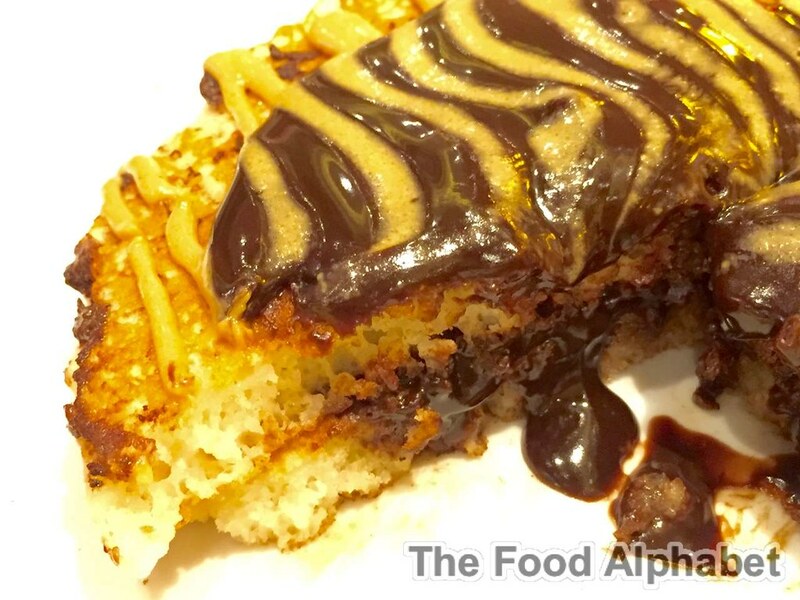 Chocolate chips and white chocolate chips inside two buttermilk pancakes, topped with hot fudge and drizzled with peanut butter sauce. Served with two eggs plus two strips of bacon and fries on the side. Just look at the chocolate and peanut butter fillings, oozing with rich flavor, so satisfying I wouldn't mind gaining more weight with this, so worth it. 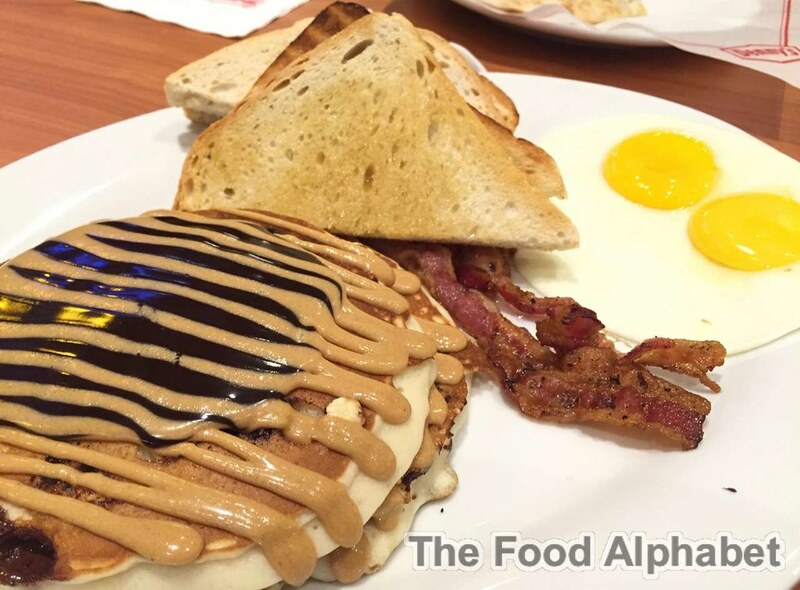 Will definitely be back to try out other Denny's breakfast options soon... hope to see you guys there! Cheers to Denny's! Welcome to Manila! 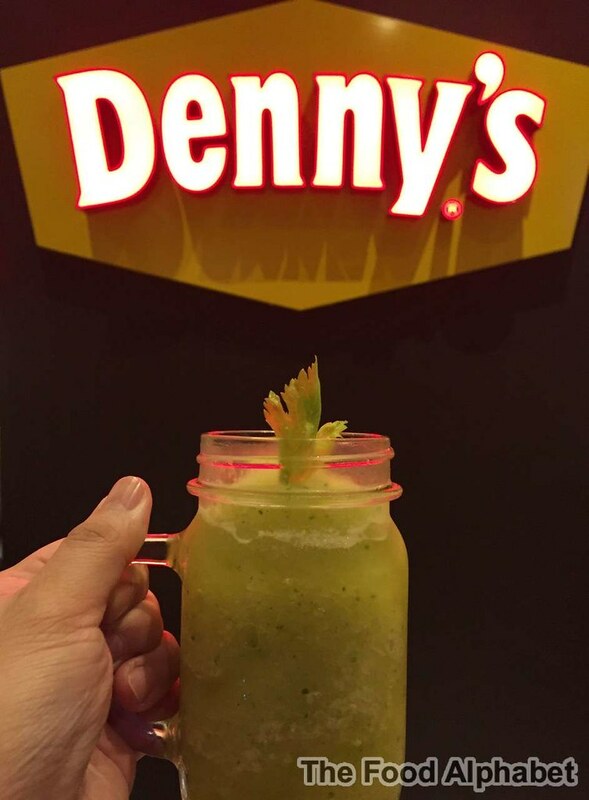 Visit Denny's at Uptown Parade in Bonifacio Global City and enjoy great breakfast treats all day every day! Open 24/7! Thank you to The Bistro Group for bringing in Denny's to Manila for Filipinos everywhere to enjoy America's best breakfast restaurant. The cake looks very great! if i have time.i will go to taste it.